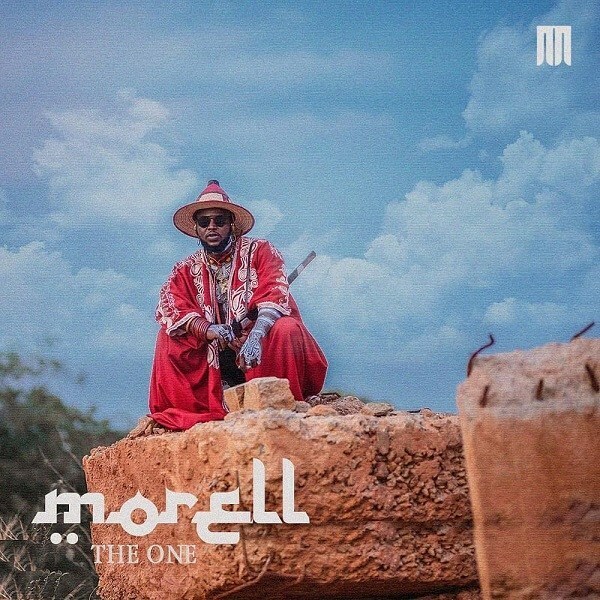 Nordan Ortty Limited rapper, Morell releases a new afrobeat single titled ‘The One’ dedicated to his lover. 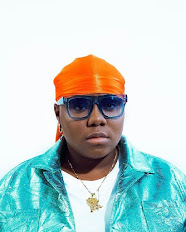 The new single which was produced by TK Lex, was predominantly performed in Morell’s native language, Hausa. Happy Birthday to Morell from the NaijaVibes team.